The buttons are few and the layout is simple for even first time users. 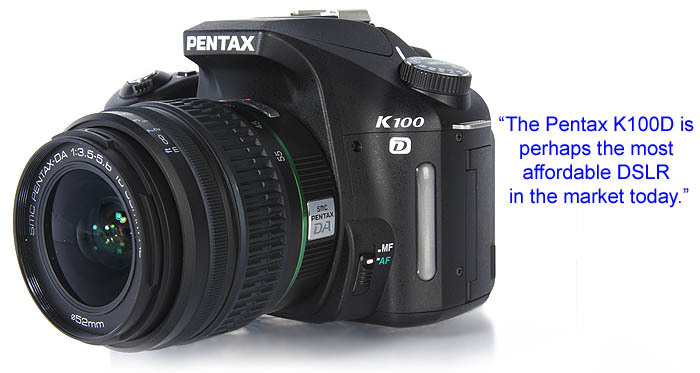 The Pentax K100D uses Pentax KAF lens mount. The Pentax K100D comes with a 18-55mm kit lens to get things started. DSLR cameras are usually reserved for professional photographers who demand best picture quality and complete control at the same time. The down side about such cameras is that they can be as twice as costly as compact digital cameras and with the rising megapixel rate of regular compacts, DSLRs can be both daunting and uneconomical for many. While most entry-level DSLR cameras come with a price tag ranging above US$800, you will be amazed to find out how much Pentax is offering its latest DSLR. For US$700, the new entry-level 6.1-megapixel K100D is perhaps one of the most affordable DSLRs to date. The big question is whether it can measure up to and compete with other entry-level cameras in the market. Lets get the ball rolling and run through its specifications and controls. 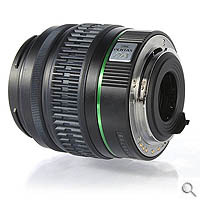 The Pentax K100D uses Pentax KAF lens mount that is compatible with current KAF2, KAF, KA lenses. 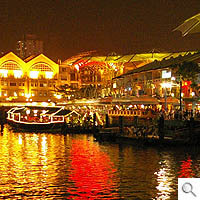 The package comes with an 18-55mm (F3.5-F5.6) kit lens. For those who own other Pentax lenses, you'll probably need additional mount adapters for compatibility. Usage wise, the K100D is fairly easy to use and uncharacteristically of a DSLR, it doesn't have complex controls or interface. The mode dial on the left controls the exposure and scene modes which includes portrait, landscape, sports, macro and night modes. 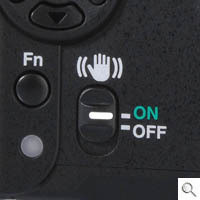 The 'Fn' button next to the LCD monitor lets you access common functions such as ISO, continuous shooting, white balance and flash modes settings while more settings can be accessed from the dedicated 'Menu' button. In playback mode, deleting photos and retrieving meta data is a no brainer with dedicated and clearly labeled Trash and INFO buttons. 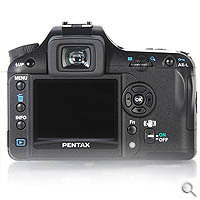 We particularly liked the way Pentax integrated the preview button with the power on/off switch. Now pressing the preview and shuttle release button can be done simply using the index finger. 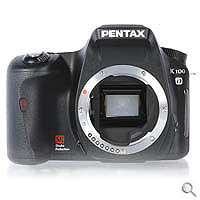 The Pentax *ist DL and K100D have a lot in common and would probably be competing against each other in the shelves, but there are some distinctive differences besides their size and weight. 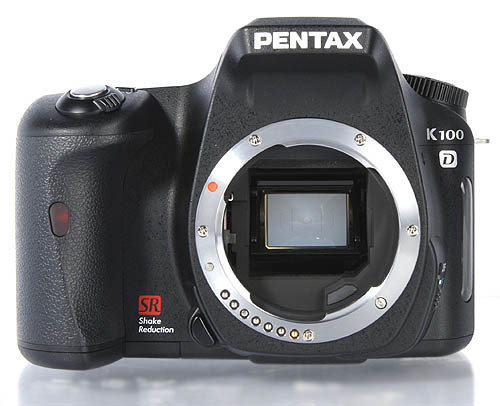 The K100D features a new integrated SR (Shake Reduction) function and is the first Pentax DSLR to have CCD module shift technology for countering photo blurs due to hand shakes. 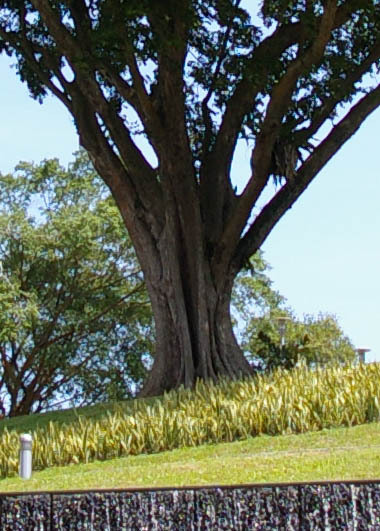 It is a similar technology to that in Sony's recent A100 DSLR. 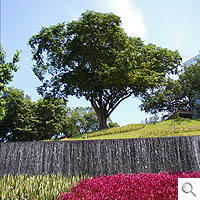 In our tests, the SR function worked well even when taking hand held photos at ISO 200, with a shuttle speed of 1/8 sec. Unlike the Sony A100 however, the K100D doesn’t have any indication whether the camera is shaky or is already compensating for the shakes. 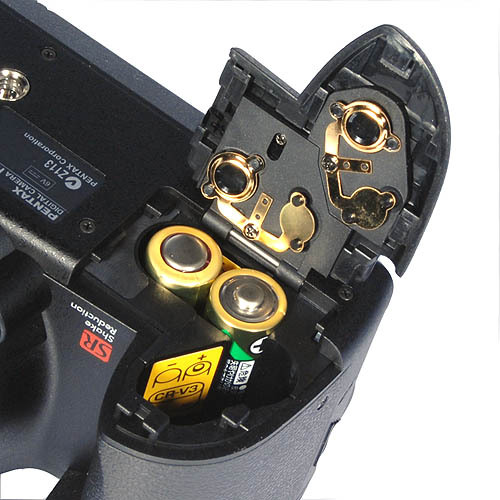 The SR button is located at the back of the camera and we strongly suggest that it be switched 'On' all the time. During our testing, we were pleased with what it could deliver. In fact, it has performed beyond our expectations for a DSLR that only costs US$700. Noise (grains) were well suppressed up to ISO 800 and its color reproduction was around *88% accurate when compared against the ColorChecker, though Red was slightly saturated. Most of the photos we took didn't encounter photo blurs and that is mostly because of its effective SR feature, essential to have when you do not have a tripod with you for those 'in the moment' shoots. 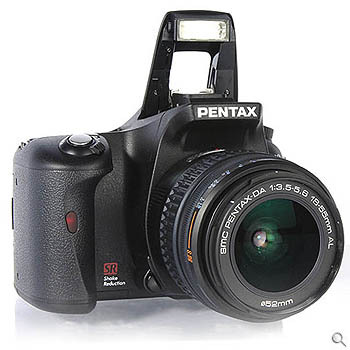 Pentax's move to introduce a DSLR under US$800 has surely brought hope to many students who are into photography or the budding photo journalist. The K100D is indeed one of the easiest to use and the most affordable DSLR to date. Overall, we would strongly recommend the K100D, but remember, for any DSLR, you're essentially buying into a system and not just a camera. 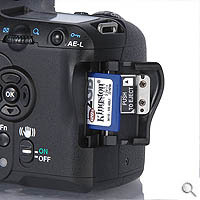 Unlike most cameras with proprietary batteries, the K100D uses four AA size batteries. The Pentax K100D uses SD memory cards for storage. 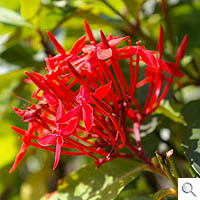 One of the key features of the K100D is the SR (Shake Reduction) to countering photo blurs. In our day test shots, noise (grains) starts to appear only at ISO 1600. 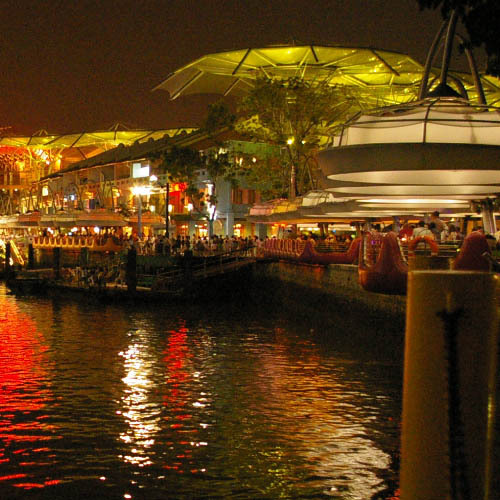 This night test shot is still photo print worthy even when it was shot at ISO 1600. 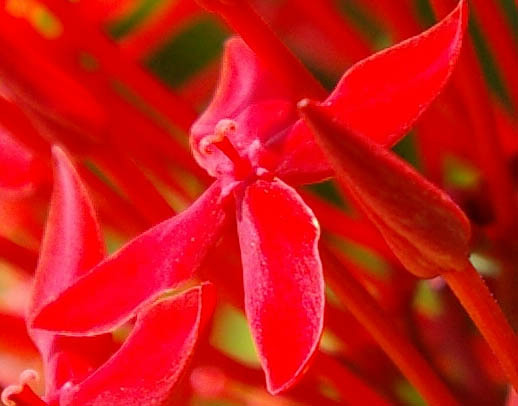 The red colors in this macro test shot are too saturated.